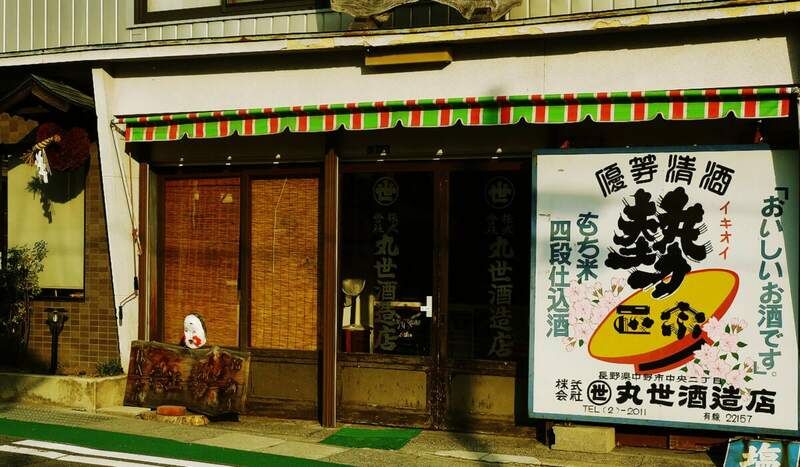 Maruse Shuzo is located in the food of Shiga highland. Use only crystal clear underground water comes from 2,000m high mountain and rice produced by local farmers. 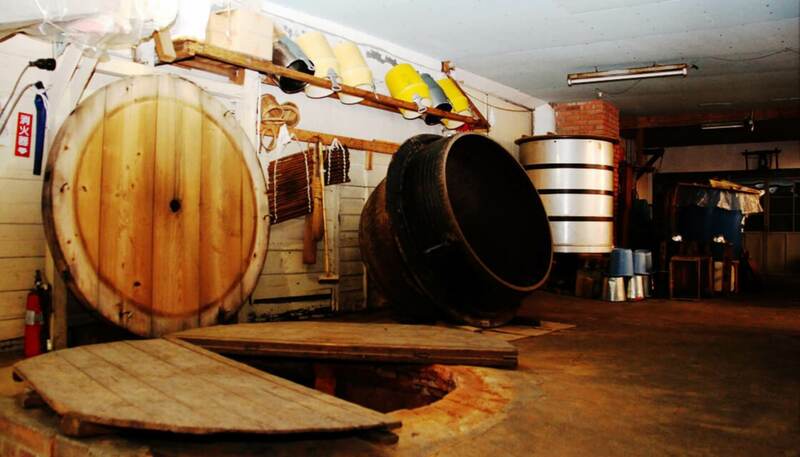 Since it’s very small family-run brewery, pursuing the original taste none of other brewery can produce. The year of 1870 when Maruse shuzo started was very severe time due to the replacement of Japanese government. 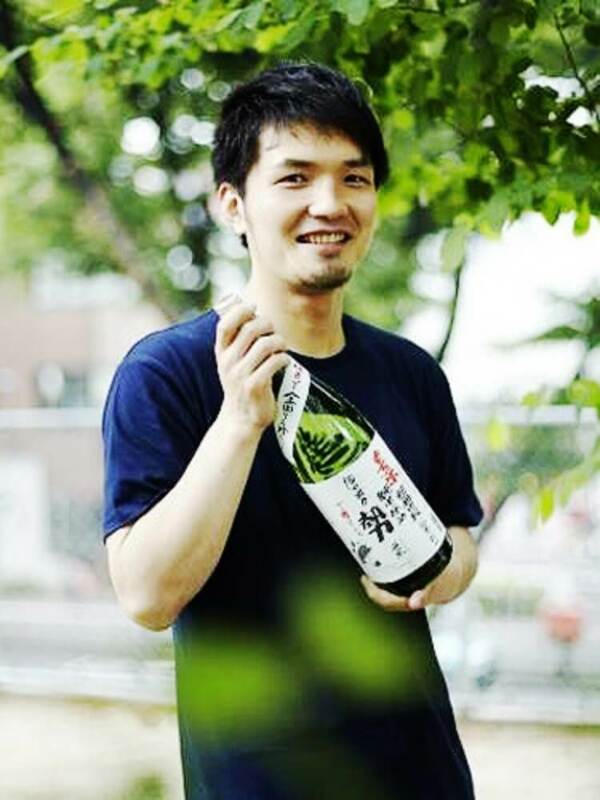 The founder of brewery made a wish “World to be more peace and roundish” and named Maruse（丸世）. 丸 means roundish, 世 means world. 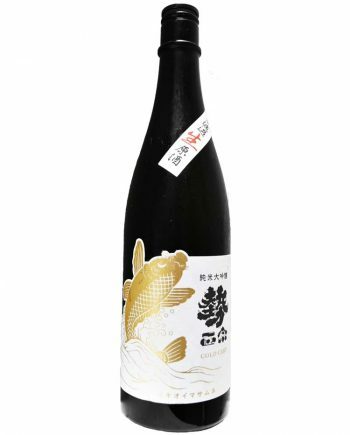 Along with the name of brewery, they produce sake with very gentle and soft taste. 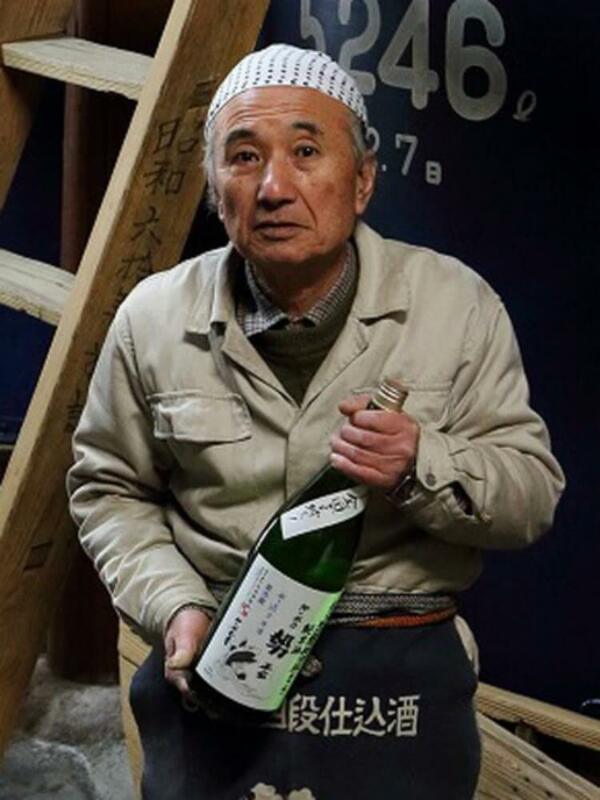 When you taste their sake, you will recognize the founder’s wish is inherited to the present time. 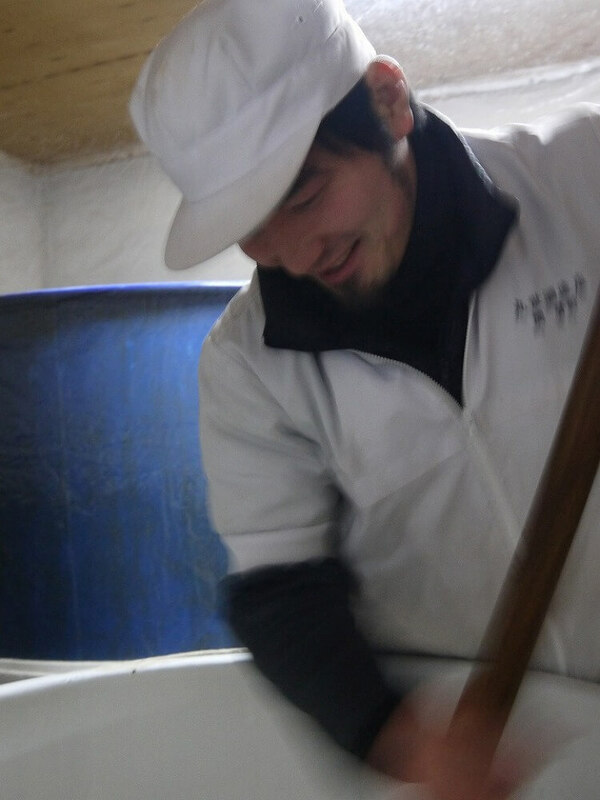 All the sake is produced by local farmers. 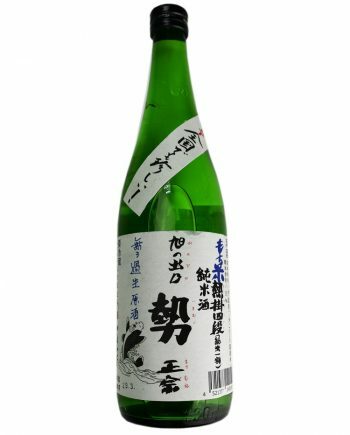 To make taste roundish sake, we look deeply into the quality of rice. 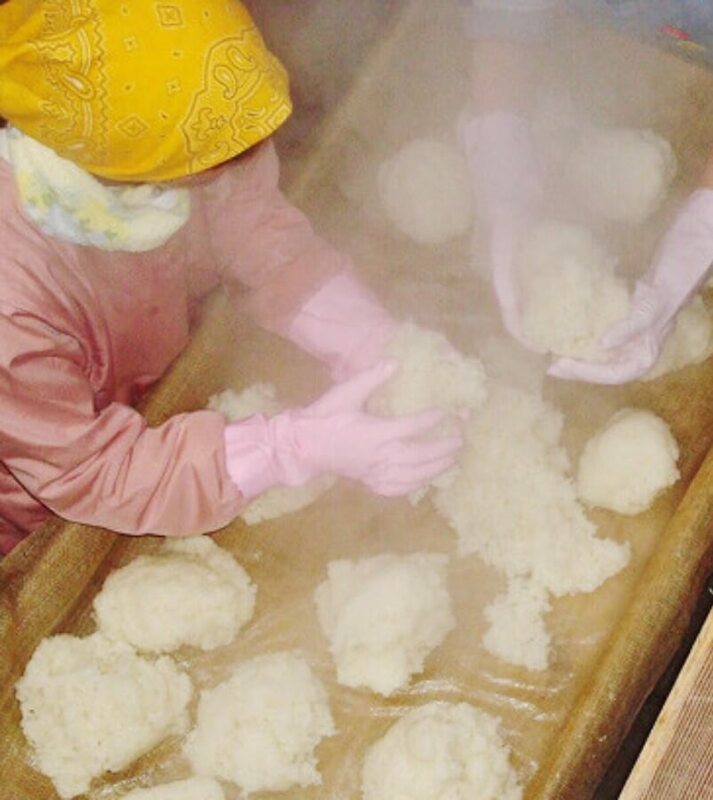 The most unique point is using sticky rice to produce sake. 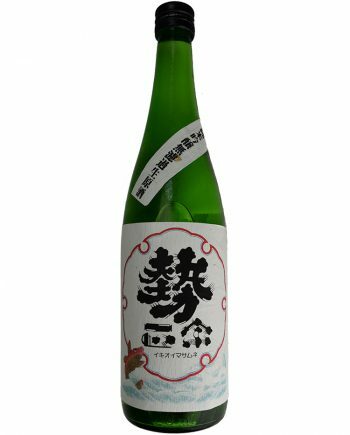 Sticky rice gives very rich unami and gentle sweetness on the taste of sake. Use only crystal clear underground water comes from 2,000m high mountain. 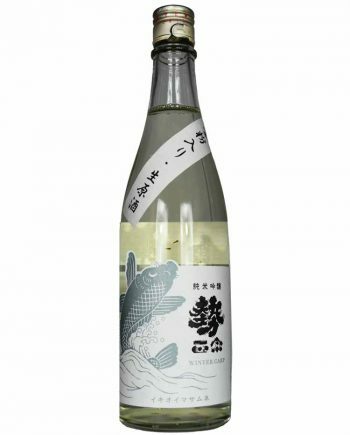 It's already been very pure water but we filter it completely to get rid of unnecessary components such as Magnesium, Calcium to make the taste of sake pure an gentle. Stick with using only traditional tools and the skill inherited. Usually brewery produce shubo 3 by steps, however we do by 4 steps. It takes longer time, but taste becomes richer and contains more umami. In 2011, 4's generation came back to brewery and started to inject new way of thinking. 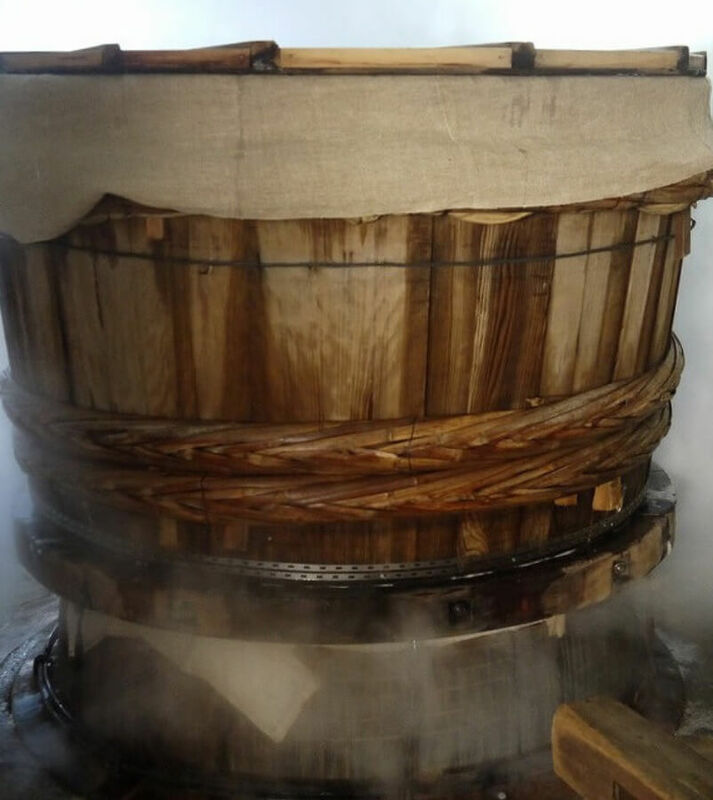 The brewery is trying to mix the tradition and young fresh sense. We have been sticking with family-run business for over 140 years. That is why we are not driven by other peoples' opinions and pursue the way we believe. 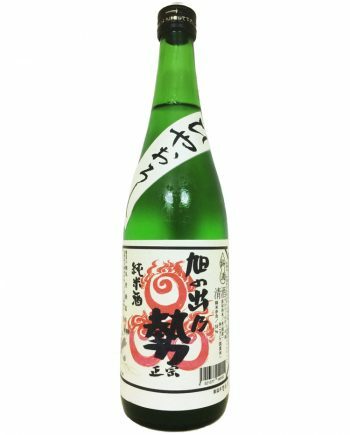 We want to make sake which people drink our sake can feel our passion and wish.